For something like a century, scientists, philosophers of science, and many other scholars have grappled with this question: What criteria, principles, rules, or behavior characterize science by contrast to all other things? What exactly is “not-science”, in other words? What exactly is “pseudo-science”? The classic summation of failed attempts is Larry Laudan’s “The demise of the demarcation problem” . Even those who don’t agree that the issue is at a dead end  attempt to find a practical distinction by means of “family resemblances” or “fuzzy logic”, thereby acknowledging that the distinction can only be approximate, probabilistic, never a definitive one: no hard-and-fast, unequivocally valid set of criteria is able to identify an instance of “pseudo-science” without delving into the particularities of methods, evidence, and inference specific to that instance. Of course you can declare something wrong if you can show the methods to be inappropriate or incompetent, or that the claimed evidence is fudged or faulty or incomplete, or inferences are drawn against logic. But you don’t need a general, universal definition of “pseudo-science” to do that. Moreover, a universally applicable definition of science would not change over time, whereas the activities that everyone calls “science” have changed drastically over time . 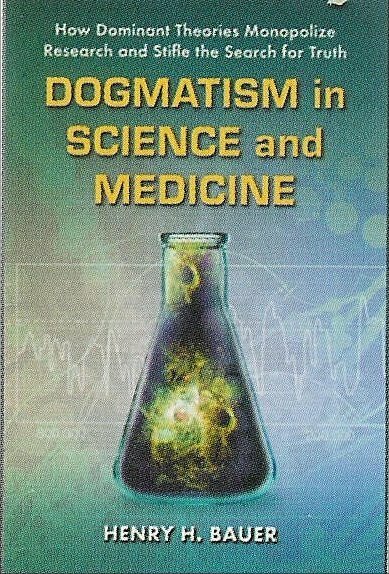 Most pertinent: some matters once accepted as proper science later became generally regarded as not-science or even pseudo-science, and some matters once pooh-poohed as pseudo-science later became accepted as quite proper mainstream science, for example, electromagnetic phenomena in biology . 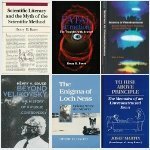 The term “pseudo-science” can only mean something that pretends to be science but isn’t; and since there is no valid definition of “science”, there is equally no valid definition of “pseudo-science” by which it could be recognized. The basis for such maligning and pooh-poohing is that the topic has been found wanting by the prevailing consensus in mainstream science. 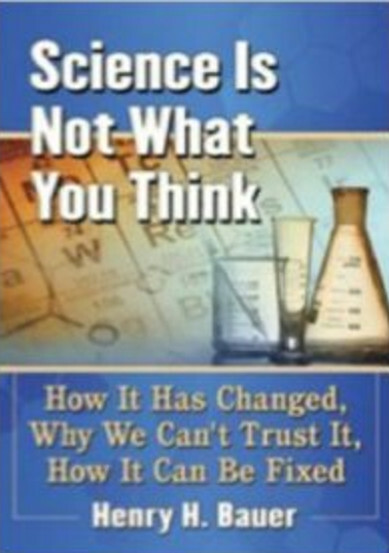 But that basis is fatally flawed: the history of science tells of one after another mainstream consensus being itself found wanting and replaced, often by something that the mainstream had earlier resisted vigorously or ignored studiously [5-8]. The state of the intellectual art about this has been quite plain for decades. But this intellectual art is the domain of history of science, philosophy of science, sociology of science, and the comparatively young interdisciplinary umbrella of STS (Science & Technology Studies), of which most scientists, journalists, and pundits generally are woefully ignorant; an ignorance that extends perforce to the public media generally, and to Internet punditry, very much including Wikipedia and its ilk, to an extent that would be highly embarrassing if those people and groups knew even a smidgeon of what they ought to before blathering about “pseudo-science” or “science”. There is so much of this ignorant blathering that I usually ignore it, but that blissful state was interrupted when I became aware of a recent instance from the prominent and prestigious TED and its franchised TEDx ventures, which bill themselves as promoters of high-quality seminars — “Ideas worth spreading . . . the power of ideas to change attitudes, lives and, ultimately, the world”. “What is bad science/pseudoscience? There is no bright and shining line between pseudoscience and real science”. “Needless to say, this makes it all terribly hard to detect and define”. NO: it makes it IMPOSSIBLE to detect as a genre or class or supposed exemplar of a genre or class. The only way to evaluate any counter-mainstream claim is to dig into the specific particularities, and then to concede that any contemporaneous judgment of plausibility or potential validity can only be probabilistic. That’s the clear lesson of centuries of history of science and a century or so of scholarly preoccupation with this issue . Every scholarly source since Popper’s proposal of “falsifiability” has been clear about the impossibility of verification — there can never be a guarantee against the future appearance of a “black swan”. History teaches that all the experts can be wrong — and are wrong in the longest run. “Historically, the claim of consensus has been the first refuge of scoundrels; it is a way to avoid debate by claiming that the matter is already settled. Whenever you hear the consensus of scientists agrees on something or other, reach for your wallet, because you’re being had. . . .
Nobody says the consensus of scientists agrees that E=mc2. Nobody says the consensus is that the sun is 93 million miles away. It would never occur to anyone to speak that way”. Any number of incompetents and kooks have such qualifications, as even a brief participation in a research community makes evident. It is an endless source of astonishment to me that totally uninformed, ignorant people feel so free to hold forth with arrogant assurance, as TED does on the issue of science and pseudo-science. Don’t the TEDdies and their ilk ever stop to wonder where their knowledge comes from? “Knowledge” that is actually abysmal ignorance? Far too many people and institutions perpetually fall into the trap of taking correlations as causation. The error is pervasive in statements and publications about medical science and practice from official agencies and from doctors and researchers, and the media perpetually fail to debunk such statements. 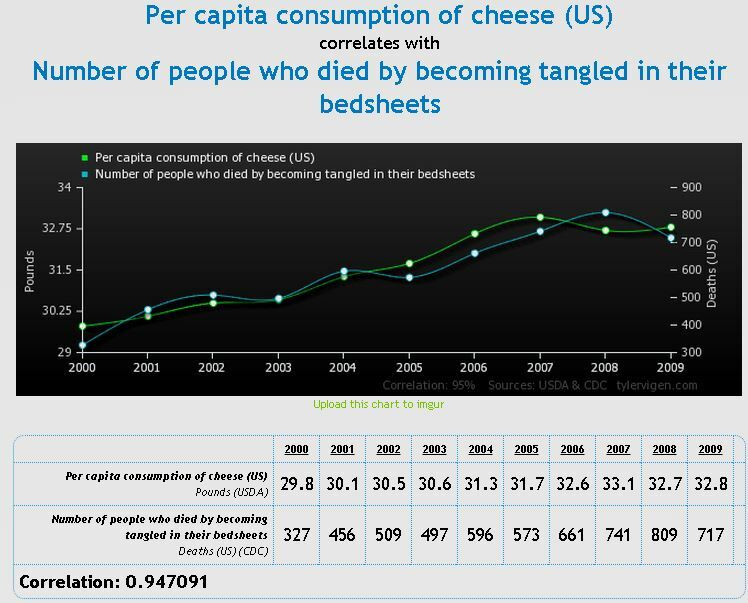 for reminding people never to assume that a correlation has a causal basis. But I would like to add a couple of comments. 1. Our intuition about what a “correlation” is differs from how numbers like the 0.947091 in the example above are calculated. As the website points out in its “About this page” (whose link is anything but prominent), “there are better ways to calculate correlation than I do here” . The website uses what is perhaps the most common formula, “a simple Pearson’s correlation coefficient”. That’s also used in the Microsoft Excel CORREL formula. I first realized how different the result of that can be from an intuitive sense of correlation when an article claimed a geographical correlation between HIV and AIDS for which the actual data seemed to me to show “obviously” no correlation (pp. 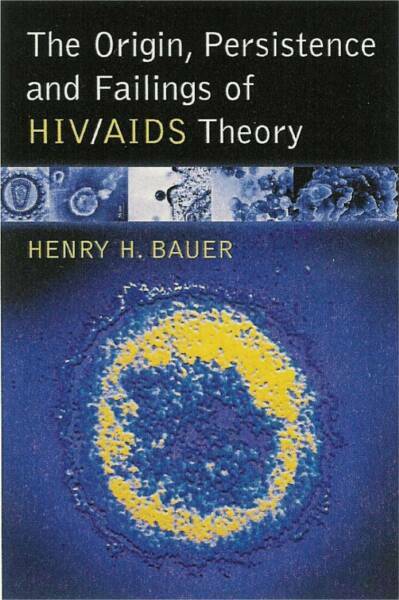 110-2 in The Origin, Persistence and Failings of HIV/AIDS Theory). An informal tutorial from my friend Jack Good set me straight. Everyone should beware that what might seem like quantitatively very good correlations, with numbers like 0.75 or more, may not signify what our intuition says about how good or bad the correlation is. are mistakenly taken to reflect actual causation. That happens pervasively in medicine. Correlations between blood pressure and heart attacks, for example, led to designating blood pressure as a “risk factor” for heart attacks, interpreted mistakenly as high blood pressure constituting an actual risk of causing heart attacks, and using medication to lower blood pressure when in actual fact there is no evidence that high blood pressure causes heart attacks (or strokes) — see “Evidence-based medicine? Wishful thinking” and “Seeking Immortality? Challenging the drug-based medical paradigm”. So too with “global warming”. Given all the doubts about human-caused global warming, for instance that carbon dioxide in the atmosphere has continued to increase dramatically during the last ~15 years without discernible increase in temperature, global-warming and environmentalist activists have succeeded in making the dogma one of (unfalsifiable) “climate change” instead of warming, and pundits galore hold forth about how “climate change” has brought more extreme events that are increasingly extreme — which seems so plausible, until you realize that this is mere speculation and not a reflection of known historical events; and that one could just as plausibly speculate that, as temperature rises, ocean and air currents become stronger and will tend to even things out and decrease the likelihood of extreme events. the more plausibly causative a given correlation appears to be.